I Can Read Now! is the perfect starting point for young children to learn about the building blocks of language and sentence structure. 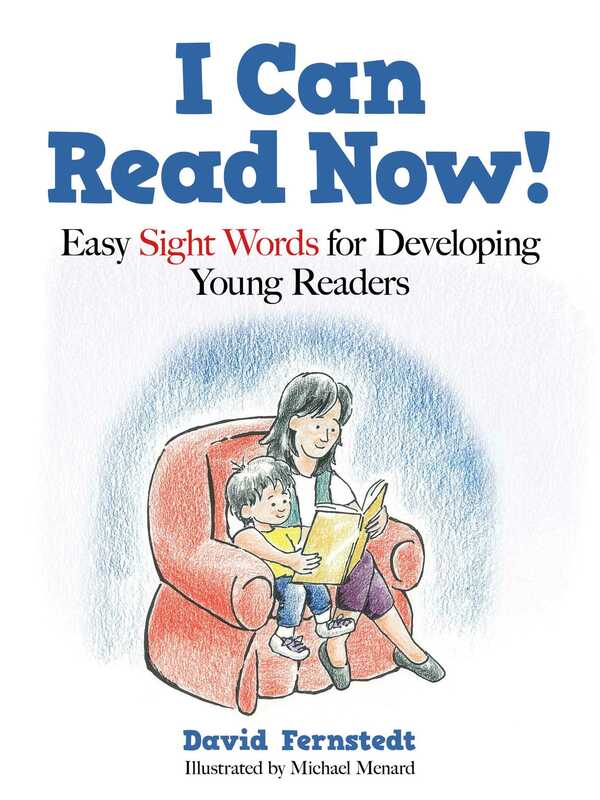 Through sound, sight, color, and repetition, this engaging book teaches kids 150 of the most commonly used sight words and their companion words so that children can start to form connections between language and the world around them. With this helpful resource, kids will begin to understand how to describe things in the world around them: their pets, their experience at the park, their parents, their trip to the zoo, and more! Book Cover Image (jpg): I Can Read Now!